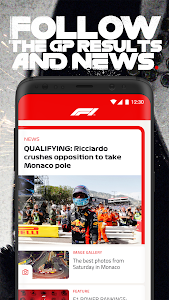 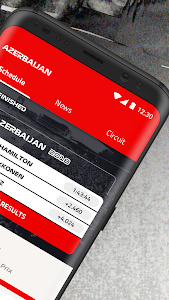 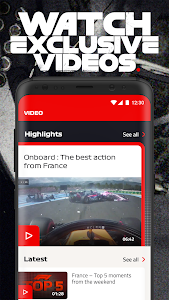 Never miss a moment with the Official F1® App. 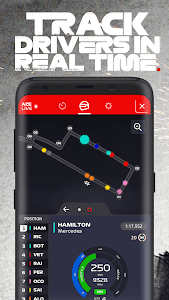 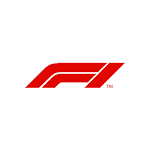 F1® TV puts you in the driving seat – with race highlights live timing and live streaming (available only in certain countries). 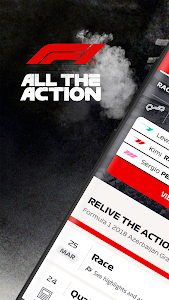 You can subscribe to F1® TV with an annual or monthly subscription.